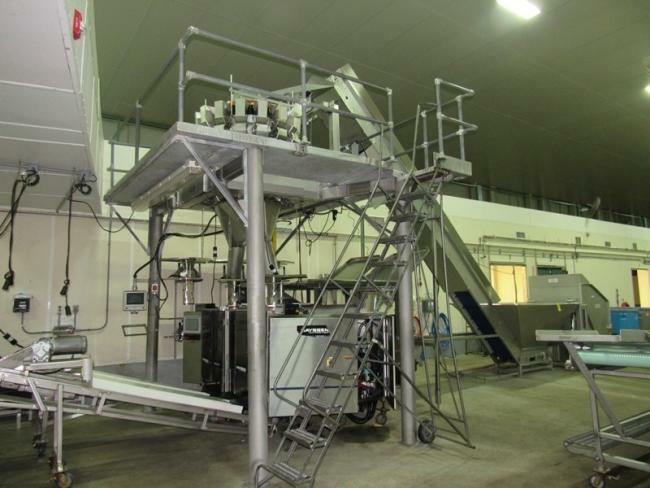 Complete Packaging systems for sale Hayssen and Yamato!!! 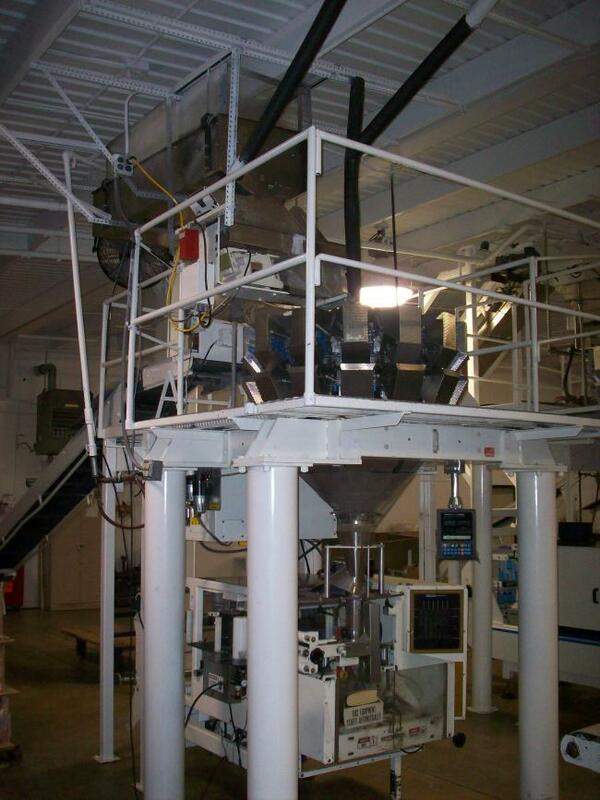 Complete vertical form fill and seal packaging machinery lines available at High Performance Packaging. 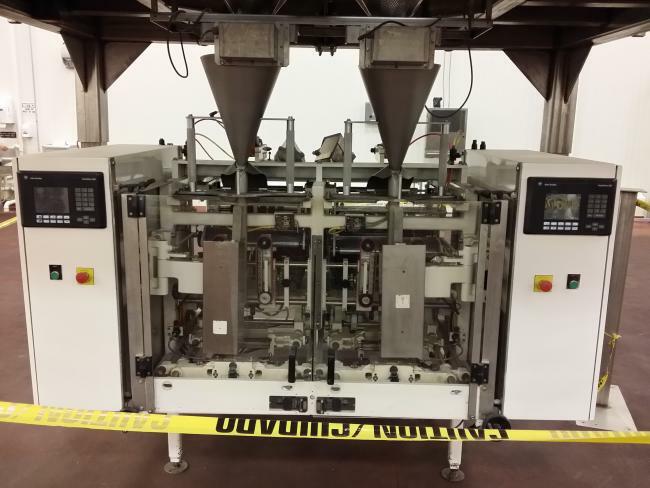 Complete Packaging systems for sale Hayssen and Yamato!!! Vertical form fill and seal packaging machinery avaialble at High Performance Packaging. Used Hayssen CMB/SF bagger with 10 head Yamato scale for sale!!! for sale!!! 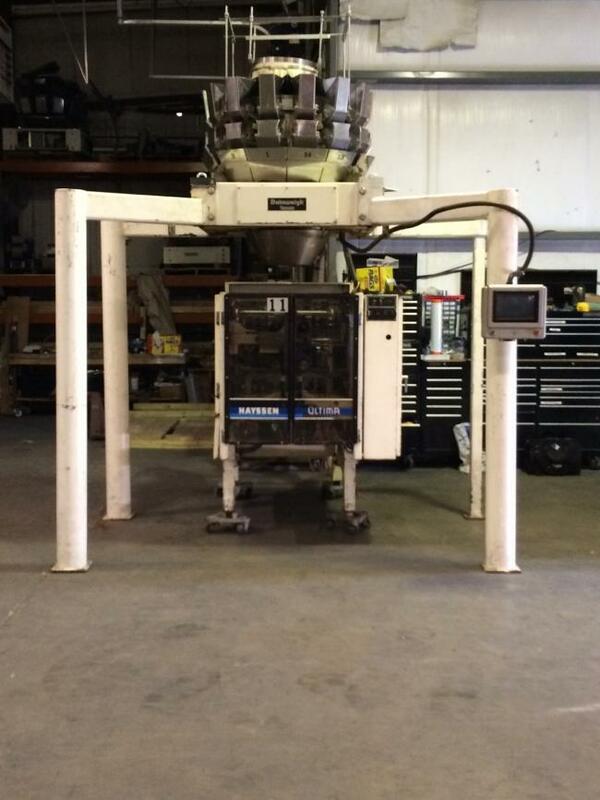 Used Hayssen 8-12-HR bagger with 10 head Yamato scale for sale!!! for sale!!! Used Hayssen Ultima Macrologic 12-16 HR and Yamato ADW323RB Complete Line for sale!!! 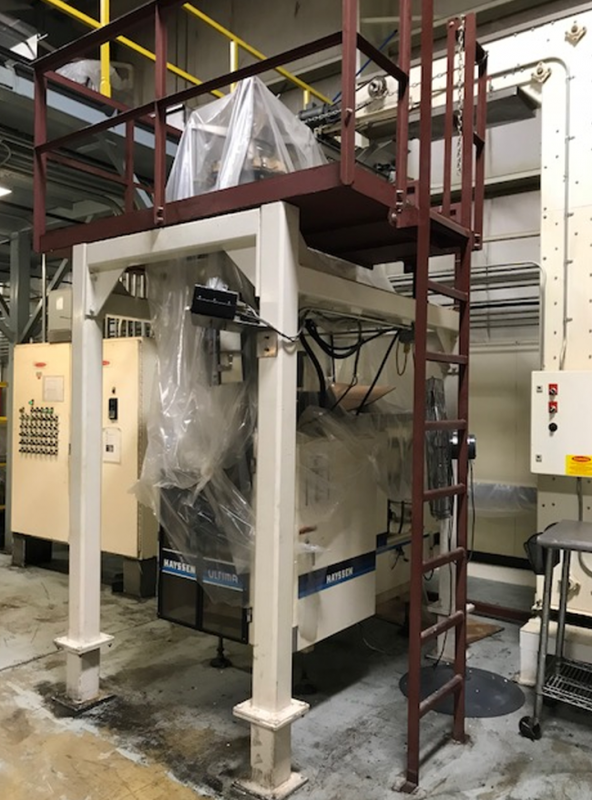 Used complete Hayssen twin tube packaging machine with Yamato ADW416 scales for sale!!! 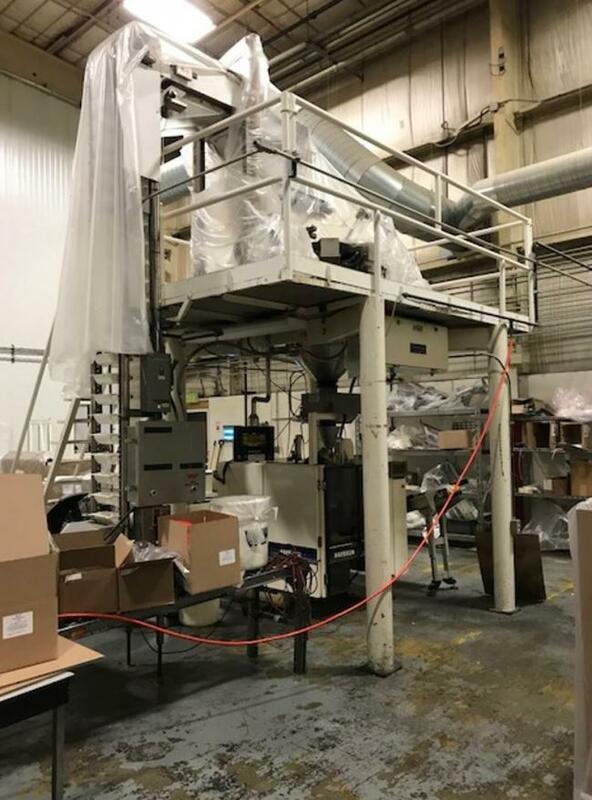 Used Hayssen Twin 12-19 SV Hayssen stainless washdown baggers with Yamato ADW516WH complete line for sale!!! 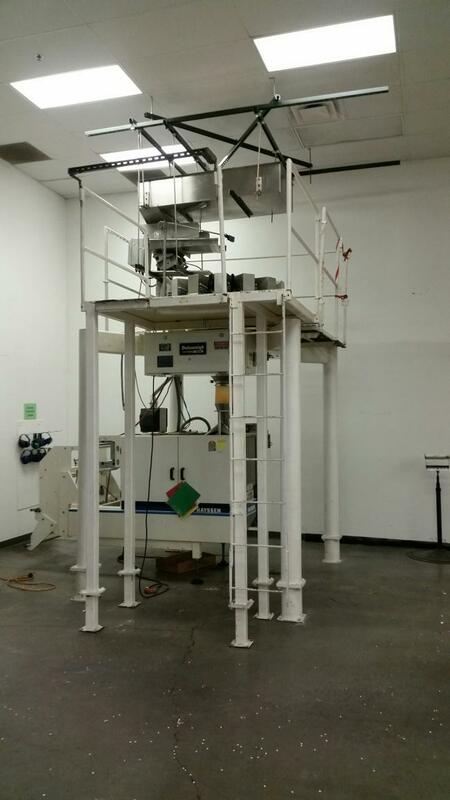 Used in excellent condition Hayssen 8-12HR twin tube with Yamato ADW516MW scales for sale. Used Hayssen 12-16HR with Yamato ADW414 Scale combination for sale!! !